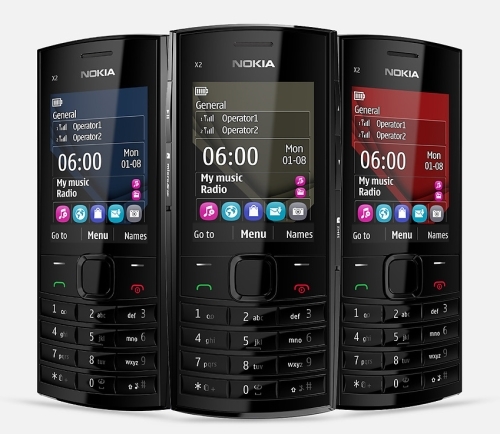 Nokia announced on Tuesday the release of the Nokia X2 Dual SIM smartphone. The X2 is the successor to the X1 with more power and the intention of delivering a reasonably prices smartphone to the “next billion” people according to Microsoft. The device will sell for around $135 USD but most interesting is that the device will continue to run the Android OS despite the purchase of Microsoft who themselves have been struggling to keep up with their own operating system in the smartphone market. Microsoft stated that despite the phone having the competing OS, it will have access to some Microsoft services including Skype and the OneDrive cloud storage service. 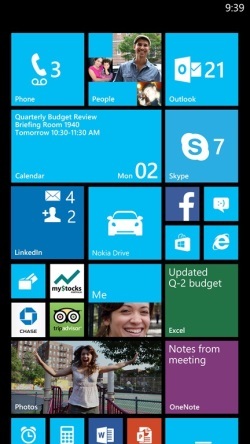 Microsoft announced on Monday the third update to its Windows Phone 8 mobile platform featuring updates including support for a larger Start screen at a higher resolution. Microsoft also included support for a faster processor, a driving mode, accessibility features and a few more. 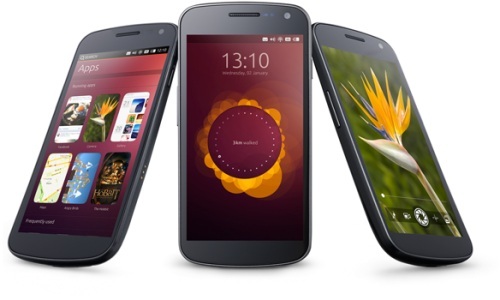 Canonical will release the open-source code as a file that can be installed on Samsung’s Galaxy Nexus, initially. Plans are also in the works with manufacturers to provide the software pre-installed on a device sometime before the end of the year. 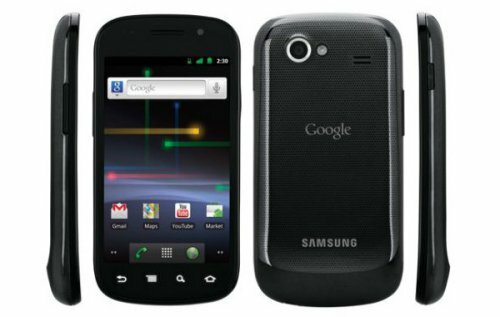 Google has announced that their Nexus S Android smartphone will be arriving on the AT&T network later this week. July 24th to be exact. The Nexus S smartphone has Android 2.3, a 4” Super AMOLED screen, a 1 GHz processor for 3D graphics, front and rear facing cameras and support for NFC. Basically everything you want. 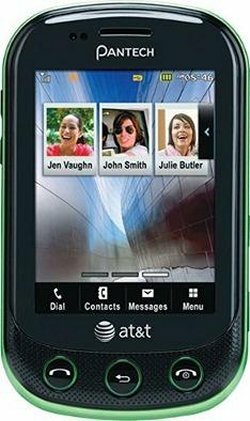 The Nexus S also has the latest Google mobile apps, like Google Earth, Google Maps with Navigation, Google Talk with video chat, Google Voice and Voice Actions, and access to over 250,000 apps in the Android Market. Most phones are not very rugged. Drop it or get it wet and that’s the end. 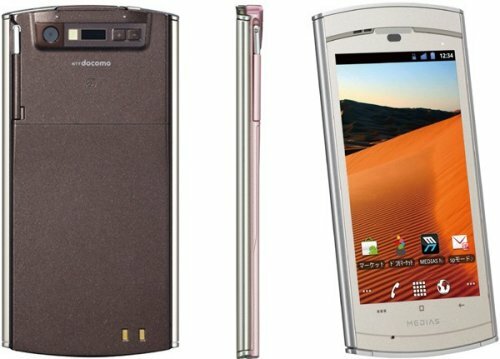 Well, Pantech has a new smartphone that is designed to be both dustproof and waterproof: the MIRACH IS11PT smartphone. It manages to be durable without looking like it. Some features include a second-generation Qualcomm Snapdragon MSM8655 SoC with a 1GHz CPU, a 3.7-inch WVGA screen with a 480 x 800 resolution, and Android’s Gingerbread 2.3 platform. 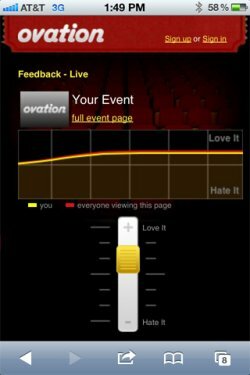 A new app called Ovation aims to help productions both live and online figure out what their audience thinks. It requires no downloads, and no sign-ups on the user’s part and it’s totally free right now. The app is pretty simple is straight forward. You just create a URL for your event. Then give your audience that URL, which they load on their smartphone. Audience members then use the on-screen slider to provide feedback. Either slide the bar up or down, because either it is good or bad. It works across a bunch of smartphones and mobile devices. So go ahead and tell these people what you think about their show. 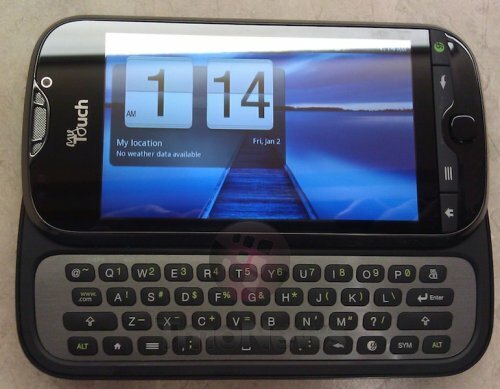 The Pantech Pursuit II will arrive on AT&T on July 17th, for just $49.99 with a two-year contract. Just look at the design. It’s the old, you get what you pay for situation. This Brew Mobile Platform-based handset will feature a 2.8″ touchscreen display, and a vertical sliding keyboard to make those emails and text messages easier. 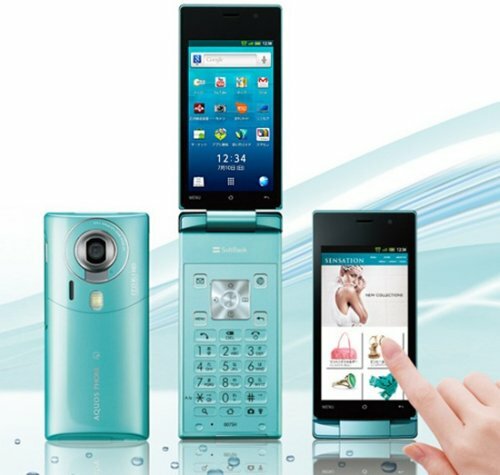 There’s also a 2-megapixel camera and it will come in pink or green. 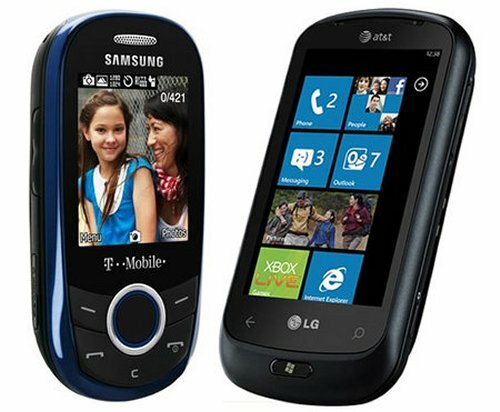 Good phone for those who are new to the whole phone thing. The rest of us can look elsewhere. Vertu phones. Tag Heuer. Can’t afford them and we don’t really want one anyway. 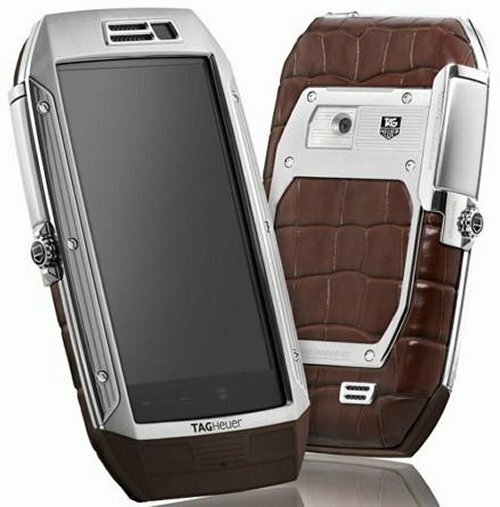 Tag Heuer’s latest offering is an Android smartphone running Android Froyo 2.2. Outdated enough for you? It will cost you $6,700 to rock that old OS too. Did we mention that it features Alligator skin as well? Basically an animal died to bring you this ugly outdated and overpriced phone. They shouldn’t have. 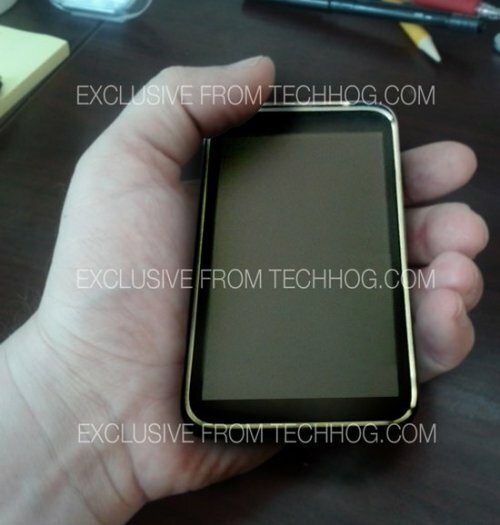 How about some crystal clear myTouch 4G Slide in the wild shots? The device has shown up in some pics that are actually pretty nice and clear. Looks like it will definitely run Gingerbread with an HTC Sense UI. The keyboard is said to be amazing and the phone surprisingly fast. Apparently the keyboard also feels a lot like the G2 keyboard. The phone also apparently weighs in at a little bit more than the G2, so we will see how it feels. Nice to see it clearly for once. Sure, the iPhone is ultra popular, but many people still like flip phones. So how do you compromise? Well, Softbank has an answer with their new phone. 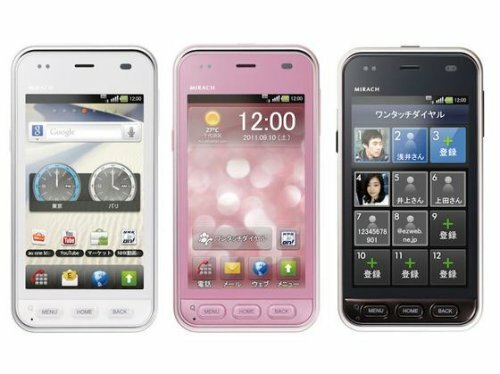 The company’s new handset was developed by Sharp and features a 3.4 inch touch screen, high resolution camera, and runs Google’s Android operating system. And it’s waterproof. Will it be a hit with flip-loving folk? We’ll see. It will hit Asia in mid-June for about $490. These days phones have invaded every aspect of our lives. However according to the experts at WHO, they emit radio-frequency waves which when absorbed by the human body prove harmful. The powers-that-be have come up with a standard called Specific absorption rate (SAR) and the FCC now requires cell phone makers to report the SAR level of their devices. The upper cap on acceptable levels is less than or equal to 1.6 watts per kilogram (W/kg). Here is a list of the top 10 lowest radiation emitting cell phones. Keeping your phone juiced up while at a festival or large event is hard to do. Some independent companies have even set up camps and charge festival-goers to power their smartphones. But now the Vodafone VIP recharging truck is on the road and headed to 11 festivals this year. 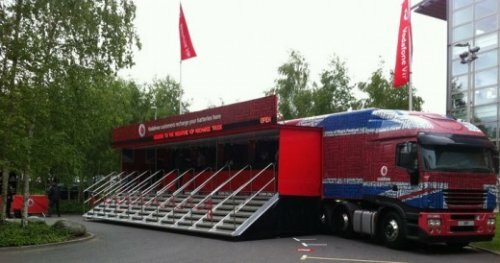 The truck offers Vodafone customers the opportunity to charge up completely free of charge. That way you can go on snapping pics and texting away. This 44 ton vehicle can charge 2,000 devices at once just as quickly as it would at home. They are expecting to charge over 72,000 mobile devices this summer alone. That’s a lot of juice. 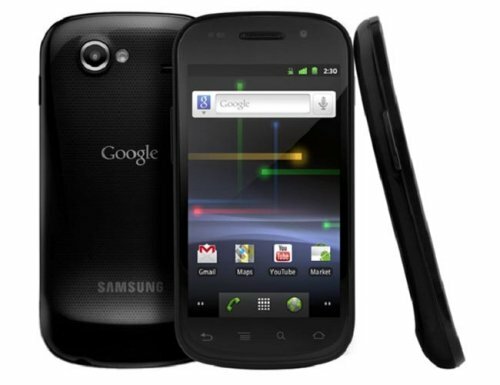 Sprint’s Nexus S 4G has one major difference from the original and that’s the fact that it has a WiMAX radio. It also has Android Gingerbread and goes on sale today, right on schedule. To refresh your memory, this smartphone features a 4-inch curved Super AMOLED screen, a 1GHz Hummingbird chip and NFC capabilities, along with the promise of Google Talk video chat. Sound good? Well, it will cost you $200 on-contract from Sprint, or $50 less if you’re a brand-new customer and get it from Best Buy.